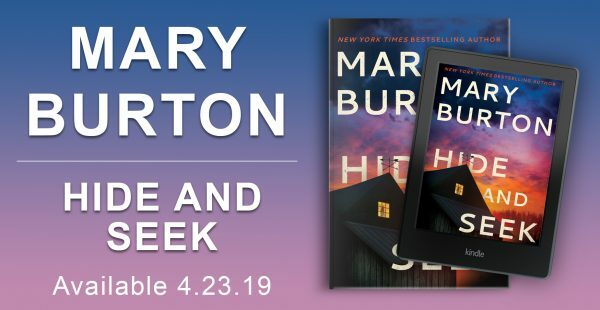 Pocket Star has lots of terrific e-books…and some of them have extra-terrific prices, but these bargains won’t last forever! If you’ve been thinking of picking up something new to read, why not one of the following? 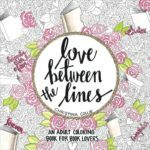 It’s Oscar season, so we’ve got movies on the brain–specifically, LOVE LIKE THE MOVIES by Victoria Van Tiem! If you’re a fan of romcoms, you’ll love this book, in which Kenzi Shaw is floored when her gorgeous ex, the “one who got away,” returns to win her back. 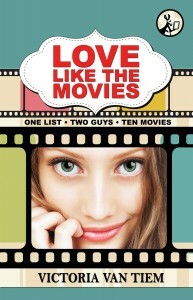 He gives her a list of 10 beloved romantic comedies, and challenges her to recreate their most famous moments with him. 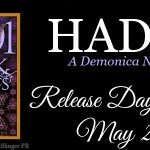 Will taking the plunge leave her heartbroken, or give her the happy ending she’s always dreamed of? 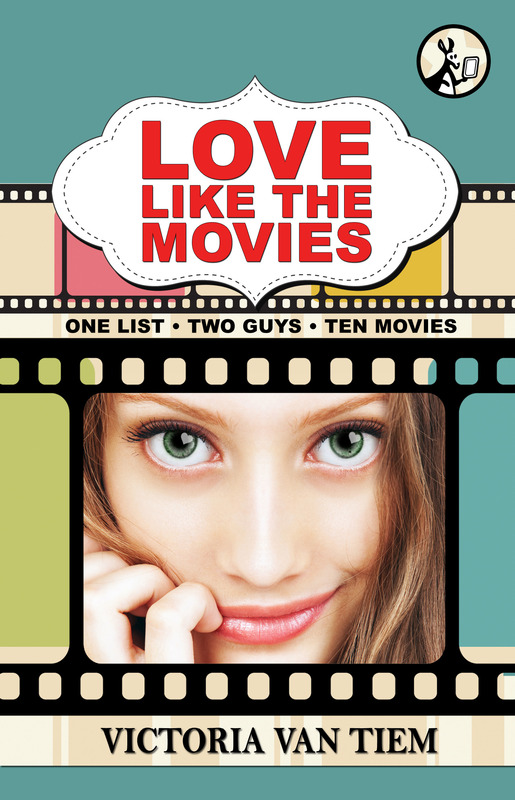 Right now, LOVE LIKE THE MOVIES is only $1.99…but only until March 9, so don’t wait for the DVD release! Do you love a warm, emotional story? 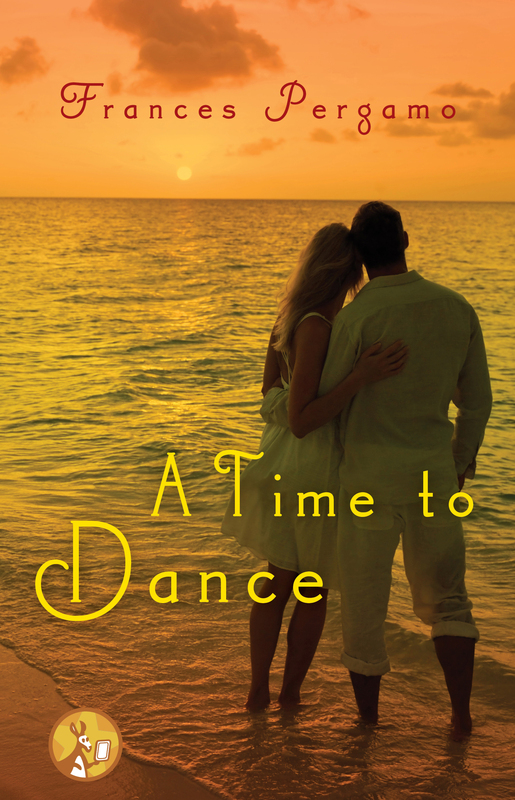 In A TIME TO DANCE, Niki is recovering after the heartbreak of finding her fiance in the arms of another woman. She’s given up on finding love–until she meets a paramedic named Dylan, who’s recovering from demons of his own. Could these two wounded people be each other’s best medicine? A TIME TO DANCE is available for only $1.99, now through March 9. We love historical romance! Is it the dresses, like this gorgeous orange number on the cover of FOOL ME TWICE? Or is it the dukes, like the fierce and dangerous Duke of Marwick? Or maybe it’s heroines like Olivia Holladay, who goes into hiding as the Duke’s newest housekeeper–but she can no more hide her strong will and independent spirit than she could her fiery red hair! The Duke’s set on revenge, and Olivia could be the perfect weapon–but is she aiming for the Duke? 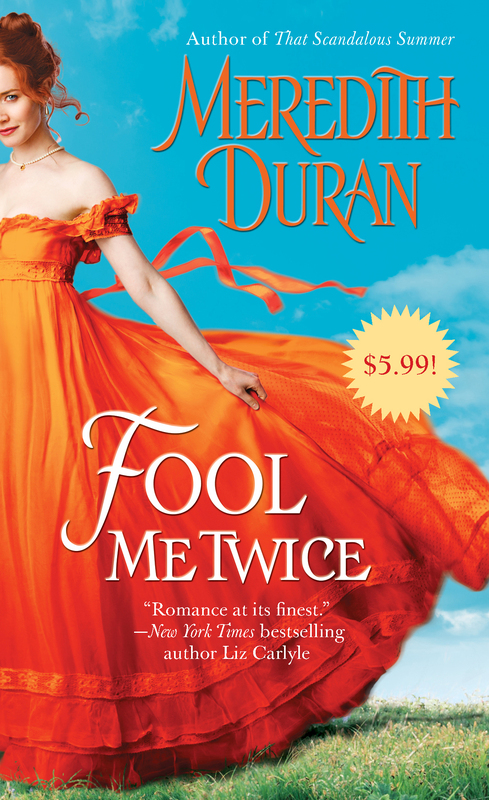 You can buy FOOL ME TWICE for a mere $1.99 until March 25–after that it goes up to $5.99, so don’t miss out! I haven’t heard of Pocket Star. I’ll look into these bargains.